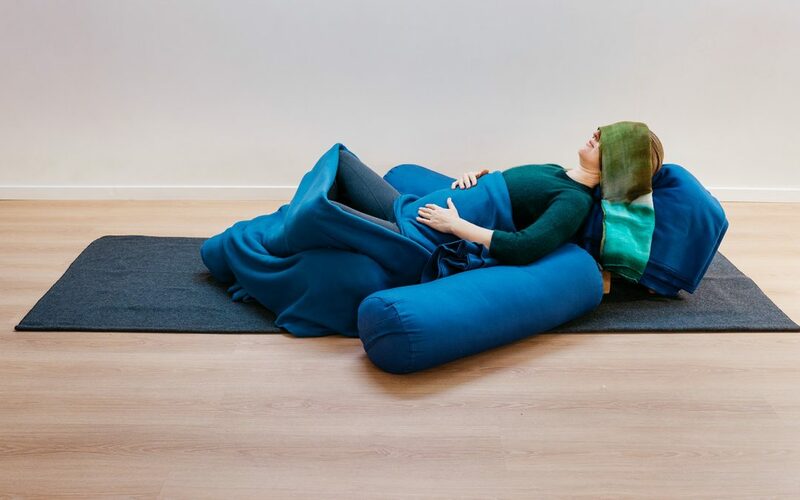 In Restorative Yoga we use props such as blankets, bolsters, chairs, sandbags, eye bags and more to support us in our practice. We spend time and care setting up these props so that when we practice they support us fully and we may profoundly relax. Shoulder Alignment in Downward Dog: Is External Rotation the Best Cue?